Himalayan Salt has been forming from ancient deposits for over 250 million years. These salt mines are still protected today from any pollutants or impurities, and are harvested to offer precious salt in its purest and most natural form. 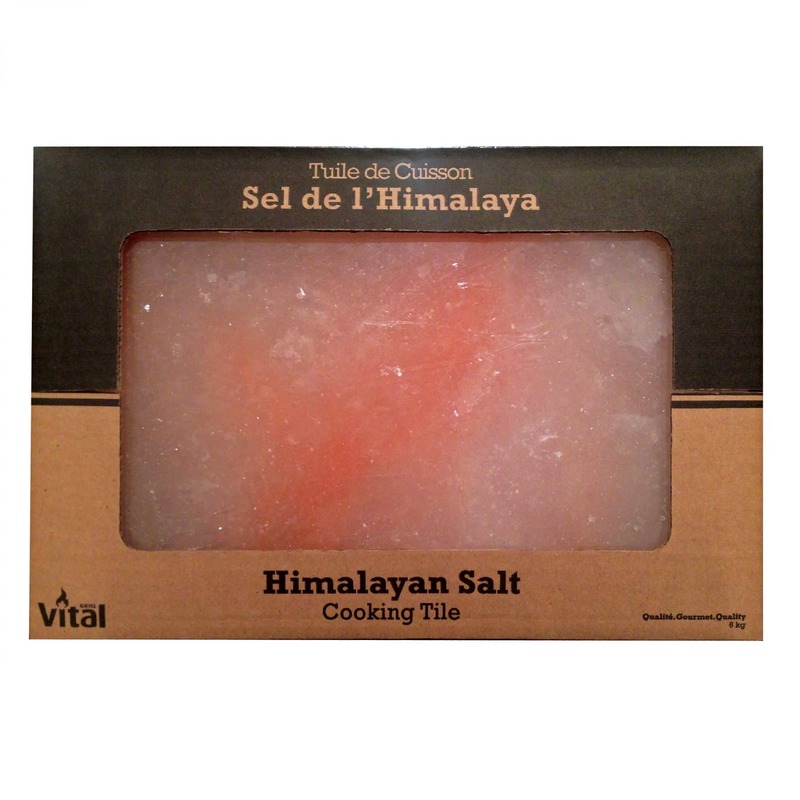 Distinguished by its pink color and rich flavors, Himalayan salt is filled with many beneficial minerals. This cooking tile is a high rated thermal conductive and can be used as the ideal cooking surface to quickly sizzle, grill and cook your favourite meals. 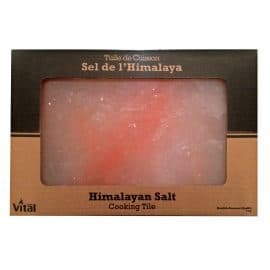 Discover a whole new way of cooking by using The Himalayan Salt Cooking Tile to create an aromatic crust on any meat, poultry, fish and even vegetable while keeping the inside moist and tender.